Steel Inspectors of Texas, Inc., is a Fort Worth, Texas based minority owned and operated corporation. We have been providing structural steel and coating inspections since 1991. We offer a full range of steel inspection services, which we have furnished to both private and public sector clients. 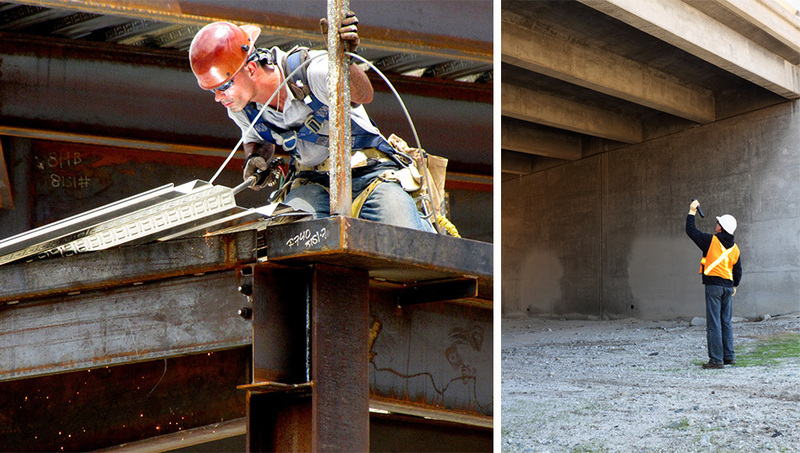 We have provided these services for transit systems, bridges, airports, building and water municipalities. Our philosophy is providing quality and safety above all else. We stand strongly behind our services. Please fill out the form to the right for more information.